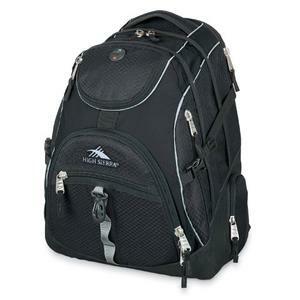 The mention of backpacks brings to mind images of big and bulky bags that one carries on their back. 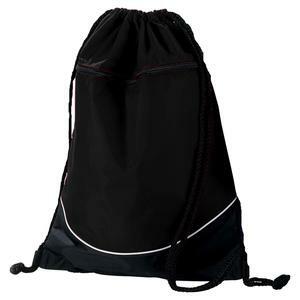 Unlike the ordinary backpacks we see everyday, even the best drawstring backpack is not intended for heavy use. 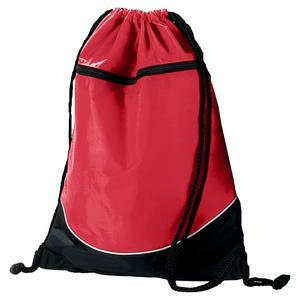 No one use their drawstring bag to carry heavy weight items such as textbooks and laptops. 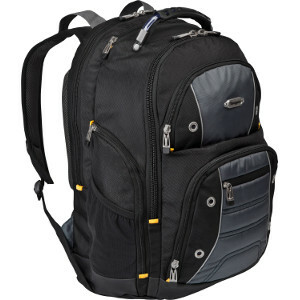 The best laptop backpack is what you want to be looking for if you intend to put that Macbook in. 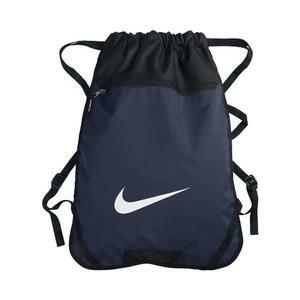 Instead, the best drawstring backpacks have been designed to carry the typical light weight items that you always carry to the gym or swimming pool. I’m guessing here. 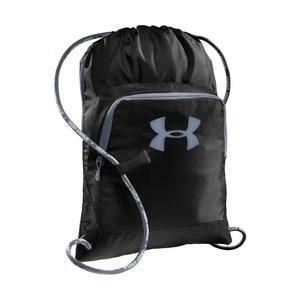 But one of the likely reason you want to buy the best drawstring backpack is for your gym use. 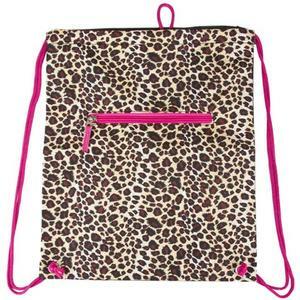 What you’ll find in this specially curated gallery are some of the best-selling drawstring bags that are currently available in the market. Ready? Roll up your sleeves and we’re good to go! But before you start going through your drawstring backpack review, let’s lay out few factors that are important in order for these bags to be considered awesome. Can it fit ALL the stuffs? 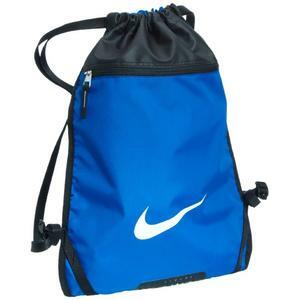 Nobody use their drawstring bag to carry lots of stuff. Yes, I know that! But still, there are at least few what I considered as ‘basic’ things that need to be with us all the time. 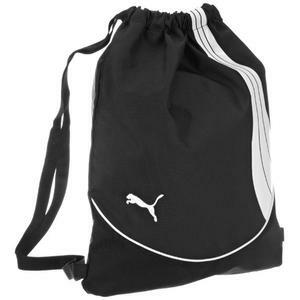 First of all, a good drawstring bag should fit all your gears. 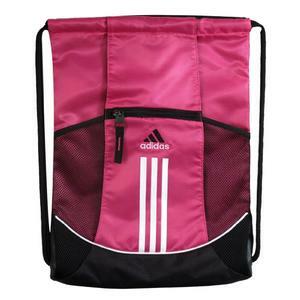 If you’re carrying it to the gym, it needs to fit at least few pieces of clothes, towel and basic toiletries. These are what I considered a must. Otherwise, your backpack is not going to serve any useful purpose! Next is what most people refer to ‘second wife’. No, it’s not an affair we’re talking about. It’s your smartphone that I’m referring to! How long can you be away from your phone these days? Most people even bring their phones to sleep and, ehm, to their toilet breaks! So do you think you can leave the phone at home when you go to the gym? I doubt so. 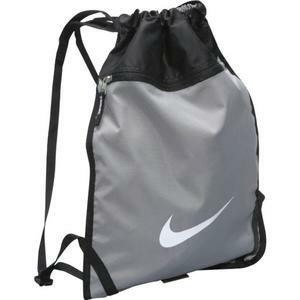 Water bottle is the next essential thing that a well-designed drawstring backpack needs to cater to. If you go to the gym often enough, you need no explanation on why this is important. Does it make you look COOL? 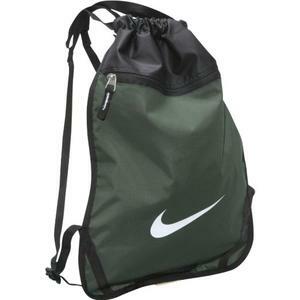 While you want your drawstring bag to fit all the stuffs mentioned above, you want something that is going to make you look COOL! Fitness aside, most folks head to the gym because we want to look cool. Practicality is no doubt important. 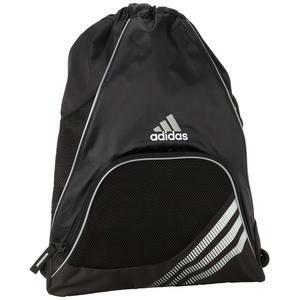 But you don’t want to carry something on your back that will make you appear like a clown. We should be on the same page now. 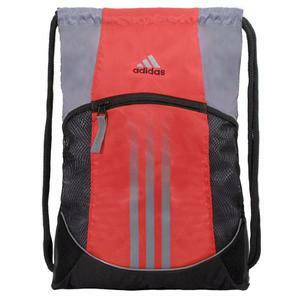 We know what define a good sackpack: Look and Practicality (Style & Substance). Let’s see what good options we have. When it comes to sports apparels, the world cannot be more divided. I know some folks are either a Nike or Adidas fanatic. To me, both are fantastic brands. 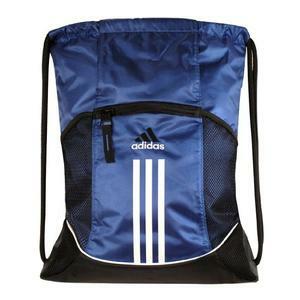 More often than not, the thing that decides whether you’re an Adidas or Nike fan is which of them is the sponsor of your favorite team. I’m not trying to fan a war here. 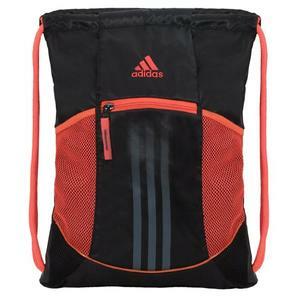 But to someone who has no attachment to any brand, the Adidas Alliance sports sackpack is considered to be the best drawstring backpack. 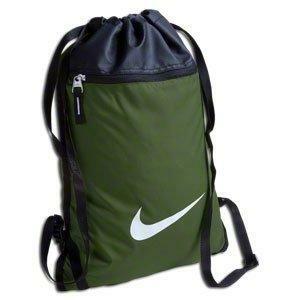 I own one of this. Mine is the cobalt (blue) color. I can attest that it has so far not disappointed me. I’ve tried few drawstring sack in the past. I have to say this is the best. 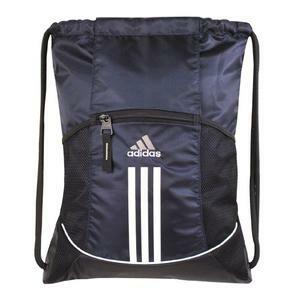 It fits all my gym stuffs (the 1st criteria). 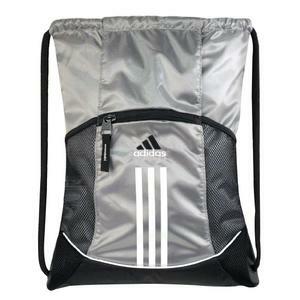 It comes with front zipper pocket. My iPhone easily fits in there (2nd criteria) and it is roomy enough for my wallet. The two side pockets are extra. I can easily place my water bottle in there with no issue. 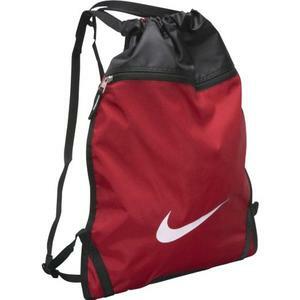 Quite importantly, it is also one of the better-looking gym bags. It depends on your design preference. 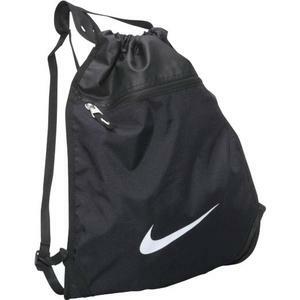 To me, it might not have the look of Nike gym bag but it is good enough. 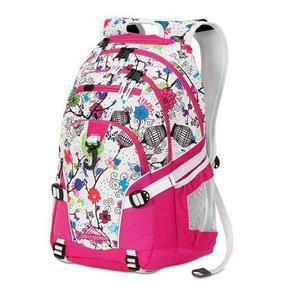 But the best part is the more than a dozen color options that you can choose from. 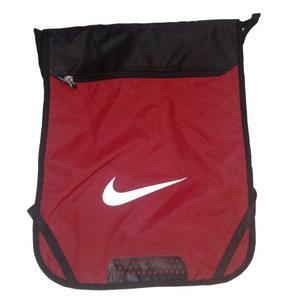 On the second place of the best-seller list is the Nike Team Training Gymsack. 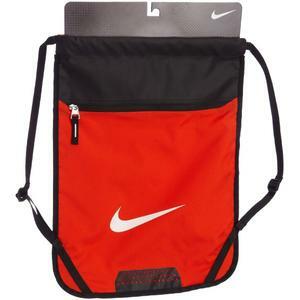 I’m sure not everyone likes to see their favorite Nike bag being second place. 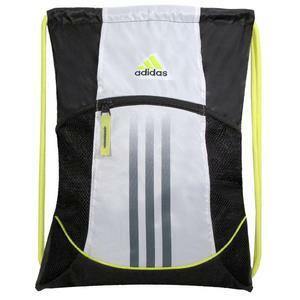 Nonetheless, it is good to note that if you need to fit more stuffs inside your workout bag, this might be the better option than the Adidas Alliance. It is slightly bigger in terms of dimension and capacity. You can fit in your soccer boots with ease. 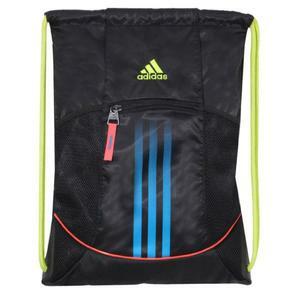 Compared to the earlier Adidas bag, you have less color options to choose from. But still, you have 10 selections to opt from and this should be good enough for most of us. 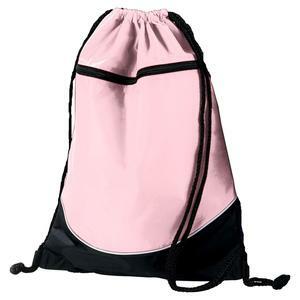 The next popular drawstring bag is from Augusta. 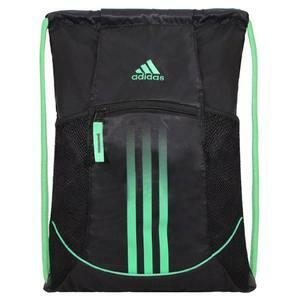 In terms of size and capacity, the Augusta Tri-color lightweight backpack is really close to that of Adidas Alliance. 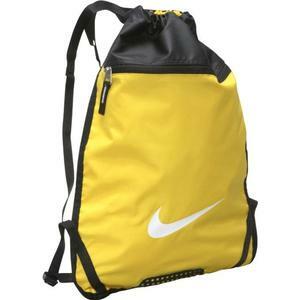 If you’re looking to fit your running or tennis shoes in it, the Nike Team Training Gymsack might be the better option. This bag is not big enough for that. Style and material are where the Augusta comes short of the earlier two models. Ask yourself the simple question. Between Adidas, Nike and this, which is going to make you look better? I leave you to answer the question. 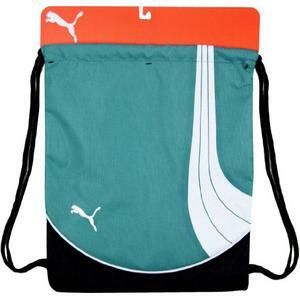 You’ve Seen the Best Drawstring Backpacks. It’s Decision Time! 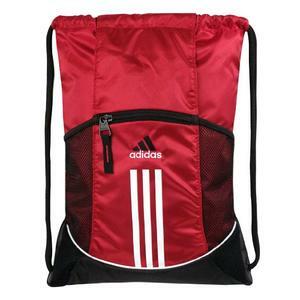 Unlike choosing the best backpack for college, choosing the best drawstring backpack is not too hard. Especially considering that even the best is going to cost you few meals worth. Most people will simply pick the one that they like most and give it a try. I wish you a great success with your new gym resolution!